Honda has built its 150 millionth bike – after 57 years of production. 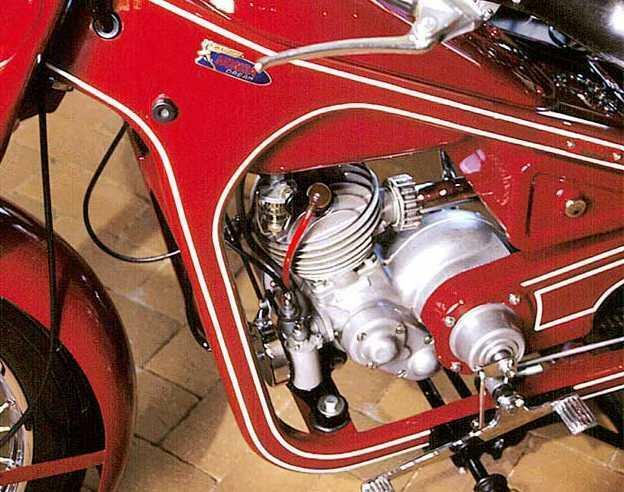 The firm started mass production in 1949 with the Dream Type D.
It opened its first overseas production plant in 1963 – in Belgium – and has continued to build bikes all around the world ever since. The firm now builds motorcycles at 28 locations in 21 countries around the world and has R&D centres in Germany, Italy, the U.S.Thailand, China, and India. Last year global sales beat the 10 million bikes mark for the first time.